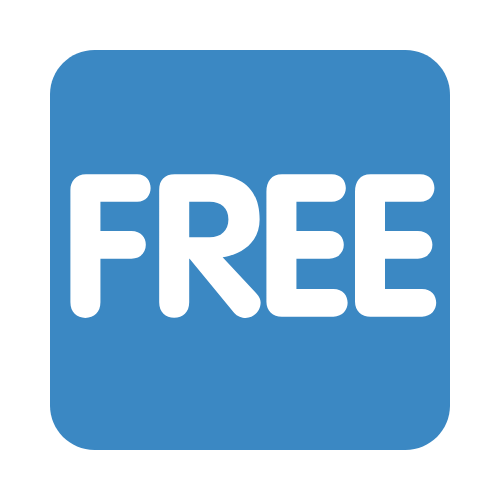 Do Freebies Bring Business to Your Optical Practice? Every time you receive a to-go bag with a toothbrush, mini toothpaste, and floss at the dentist, do you wonder how the practice justifies purchasing items that have no return on investment? Similarly, will you bring in new patients by allowing free adjustments, cleaners, and cloths or just cost your practice money? 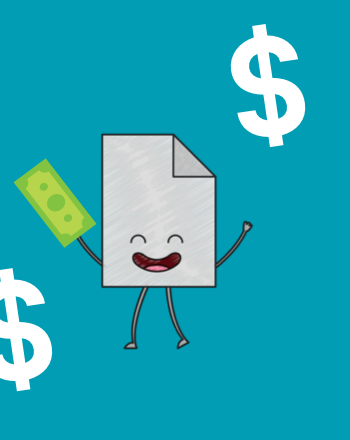 It's entirely possible that freebies can lead to an increase in sales through branding and messaging. Today, we want to explore whether branded and unbranded extra goodies can impact your patients and work well for your practice growth. We've found that staff turnover and other human resources issues can quickly stop the growth of your optometry practice. 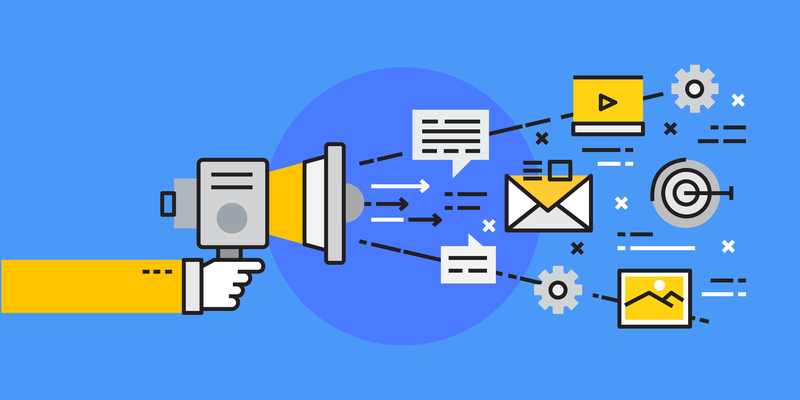 Starting with hiring the best people for your office culture, office managers and ODs can transform their staff with a few informed changes to their management style. 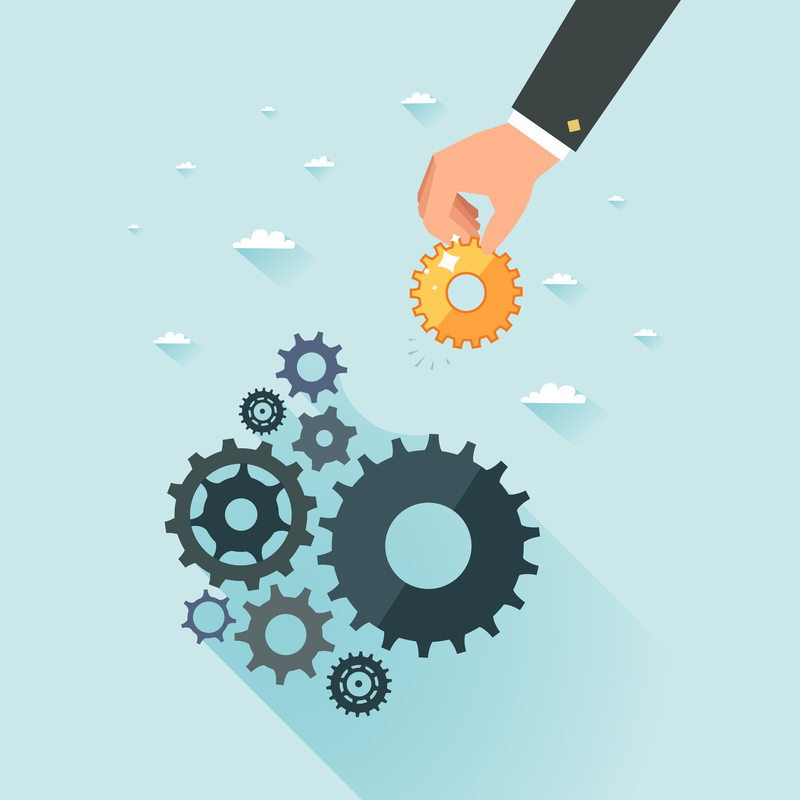 Evaluating your existing staff management processes, support policies, and organization is the first step to building an expert team. 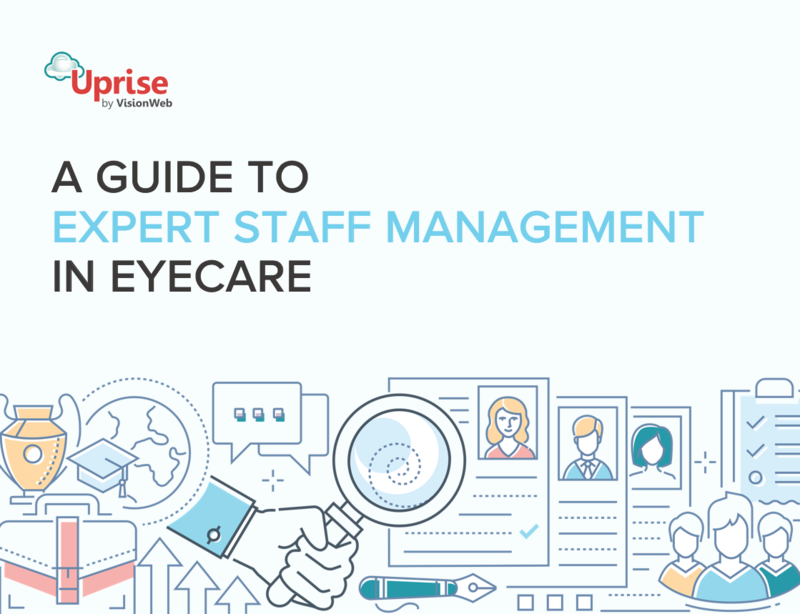 Our latest ebook, "Expert Staff Management in Eyecare", includes printable assets, management advice, and human resources tools that can support your eyecare staff.